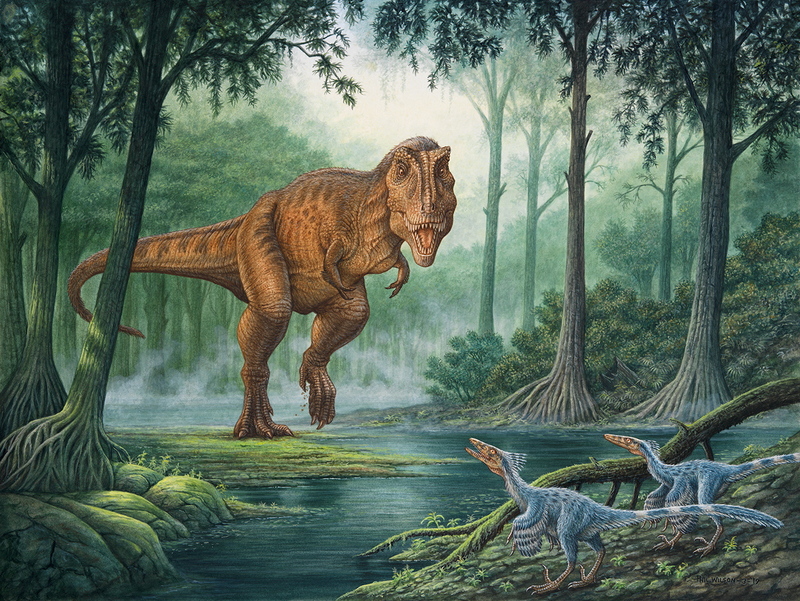 A recent dinosaur illustration by Phil Wilson – a Feathered T-Rex that was done for Zoodinos Magazine. 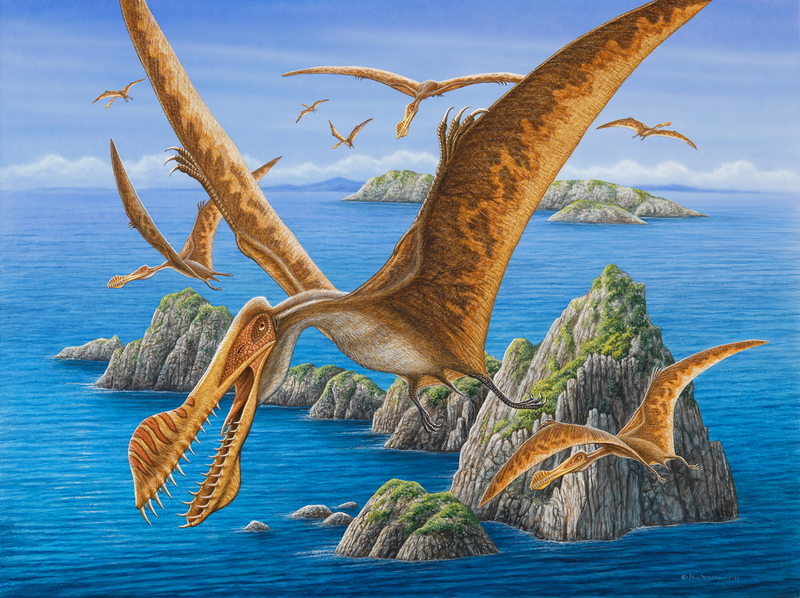 Check Phil’s portfolio for more dinosaur art! 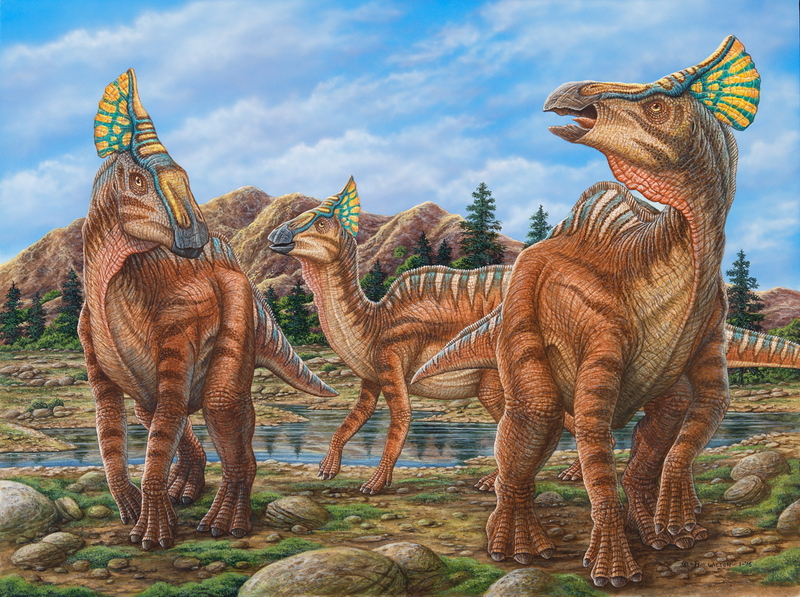 A recent dinosaur illustration by Phil Wilson showing Mamenchisaurus & Huayangosaurus – check his portfolio for more dinosaur art! 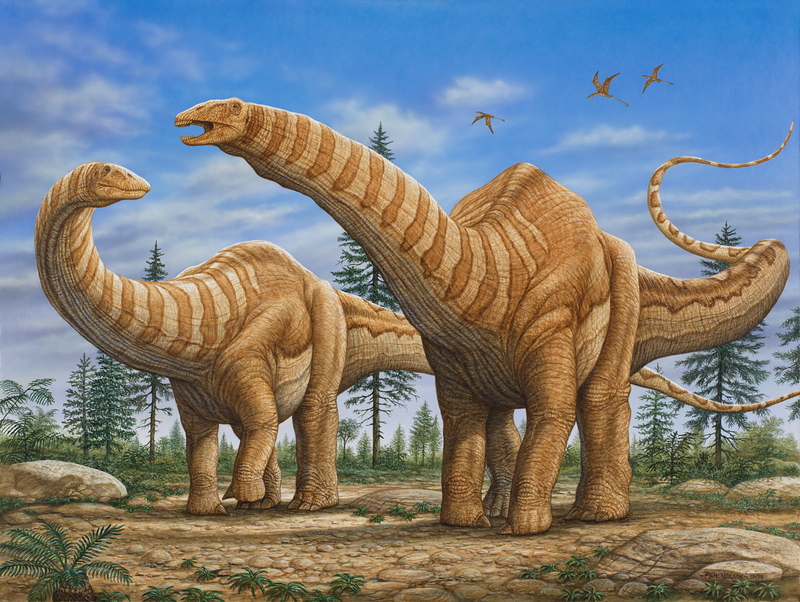 Another new dinosaur illustration by Phil Wilson – Apatosaurus – see his portfolio for more fantastic images! 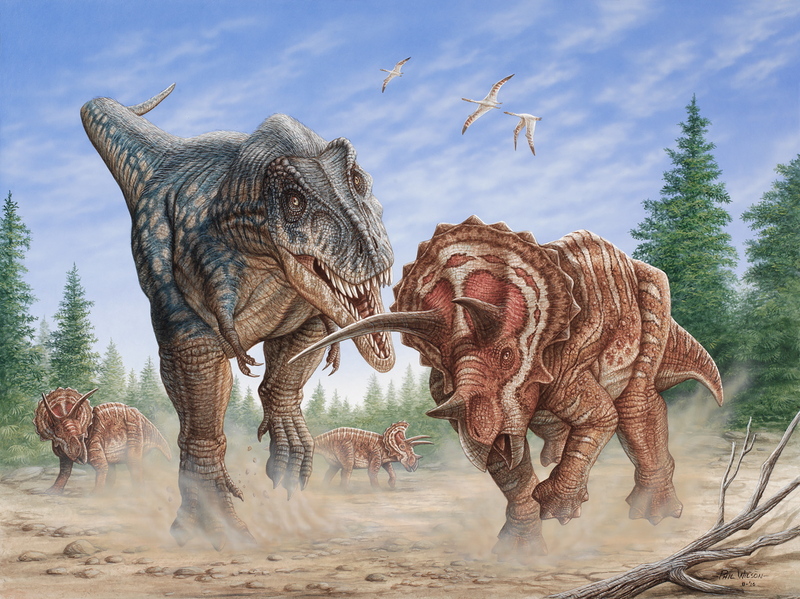 A new dinosaur painting by Phil Wilson – T-Rex attacking a Triceratops. 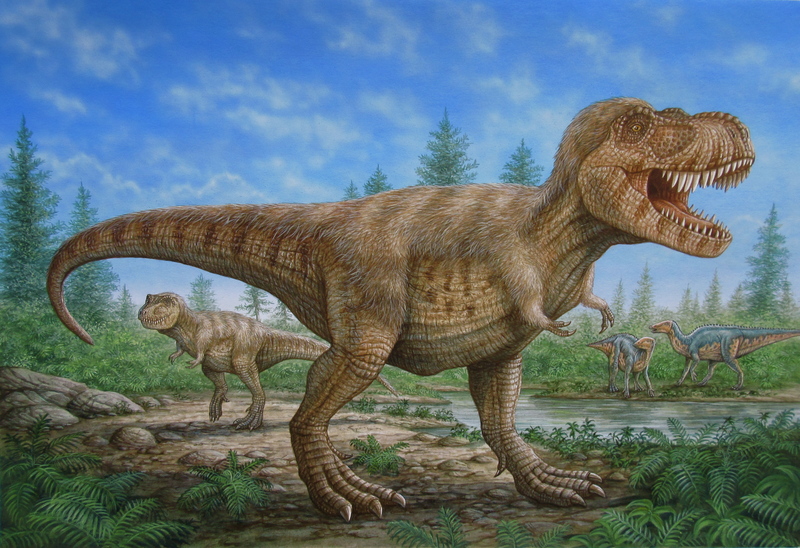 Check Phil’s portfolio for more wonderful dinosaur illustrations! 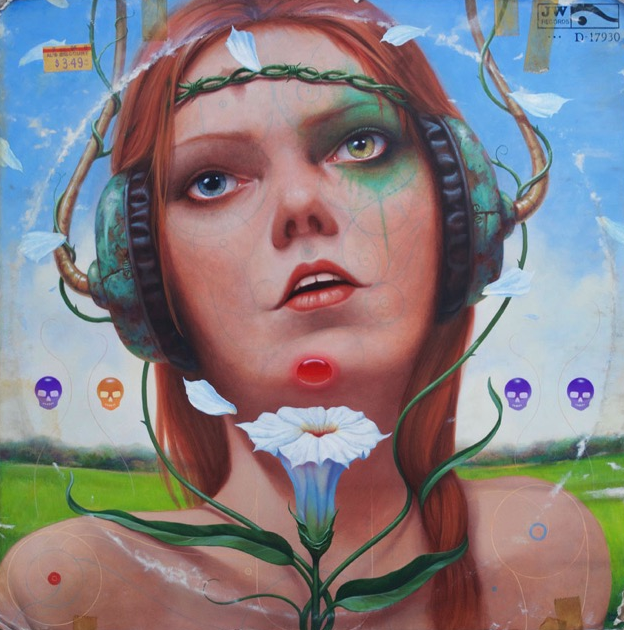 A recent painting by John Walker – acrylic on canvas – titled “Unexpected Rhythms” Check John’s portfolio for more great images and walkerbrushworks.com for more of his original gallery paintings. 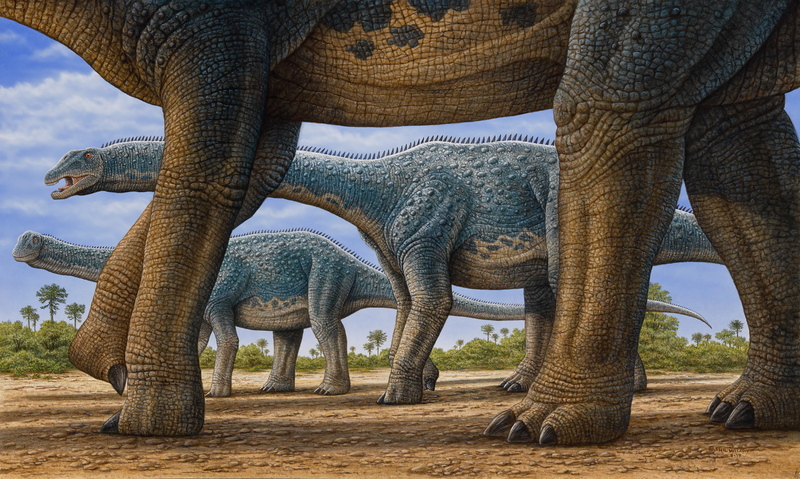 Two new dinosaur paintings by Phil Wilson – illustrated in acrylic and measuring 18by24. 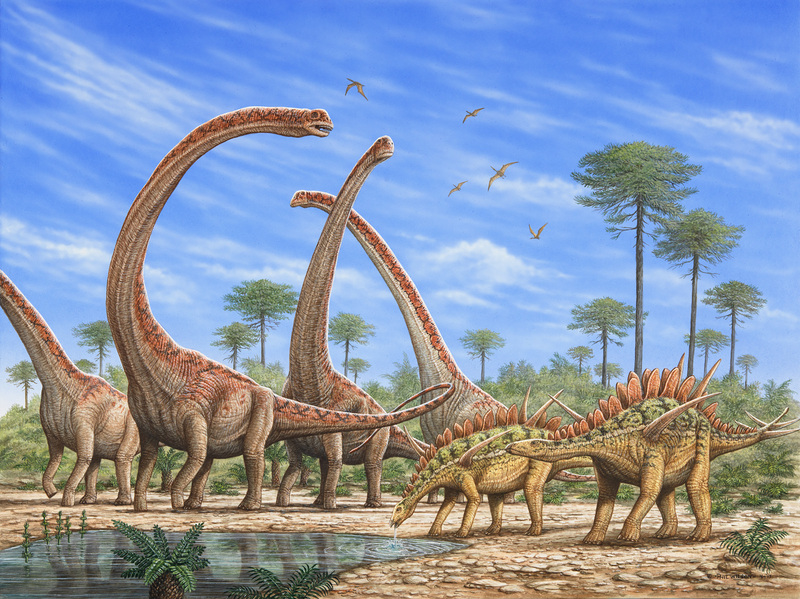 The first painting depicts a group of Amargasaurus – a 33 foot long South American dinosaur from the early Cretaceous period. 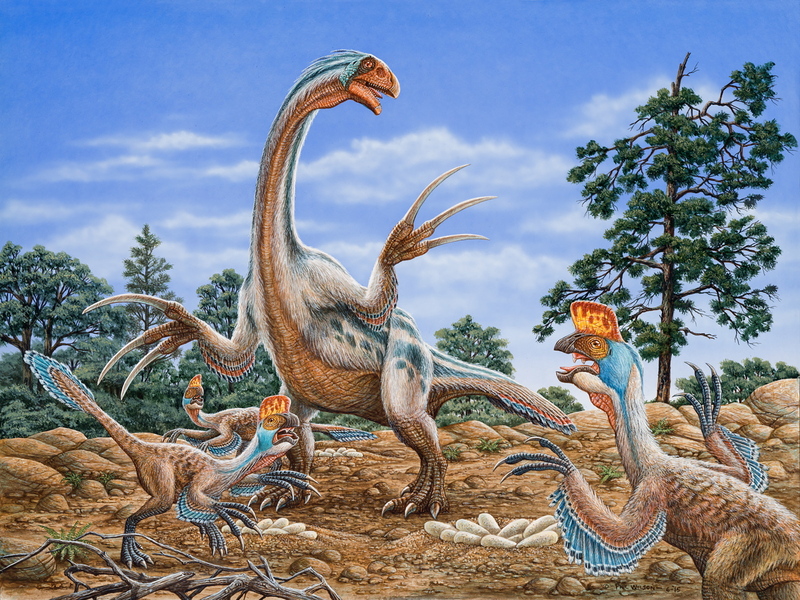 The second painting shows a Therizinosaurus intruding in an Oviraptor nesting ground. 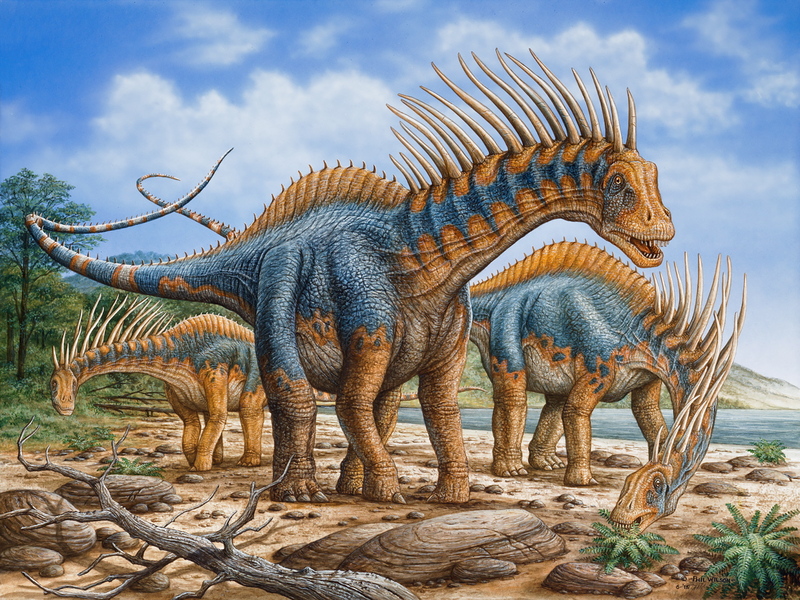 This dinosaur had 11 foot arms with 2 1/2 foot long claws! 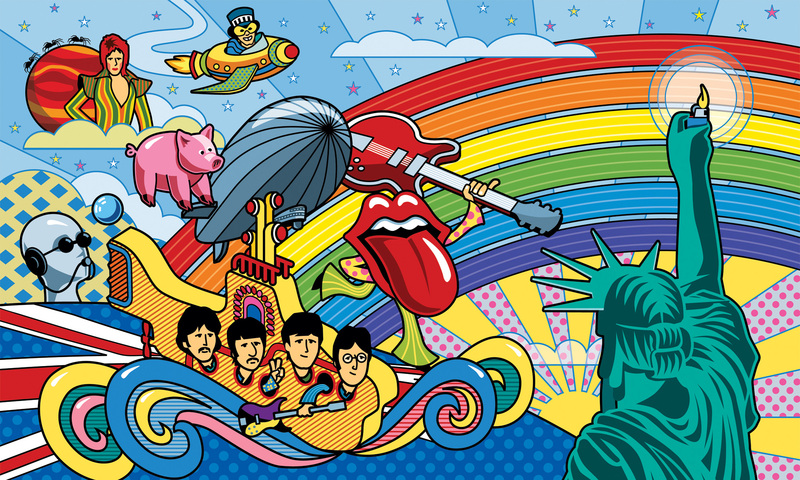 Check Phil’s portfolio for more fabulous dinosaur illustrations!